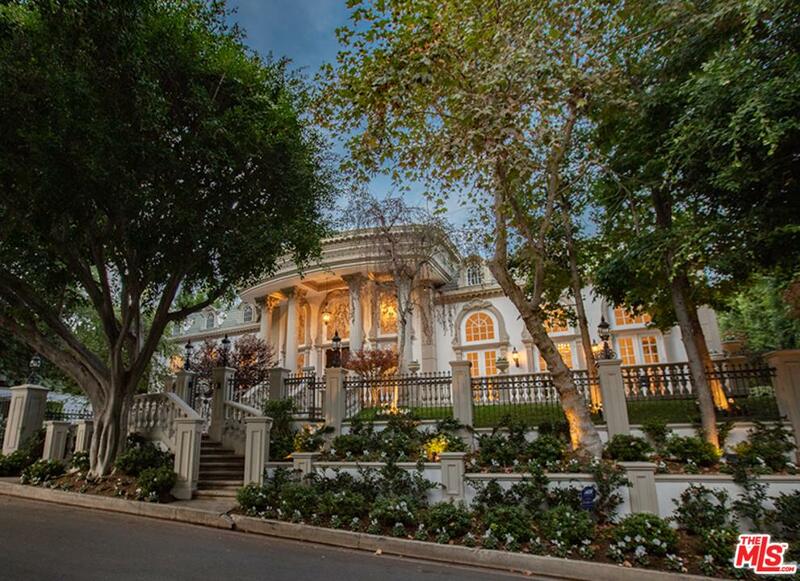 It’s a new day and a new week and we are launching our NEW Beverly Hills & Los Angeles Real Estate Home Search App at the Apple iTunes Store. 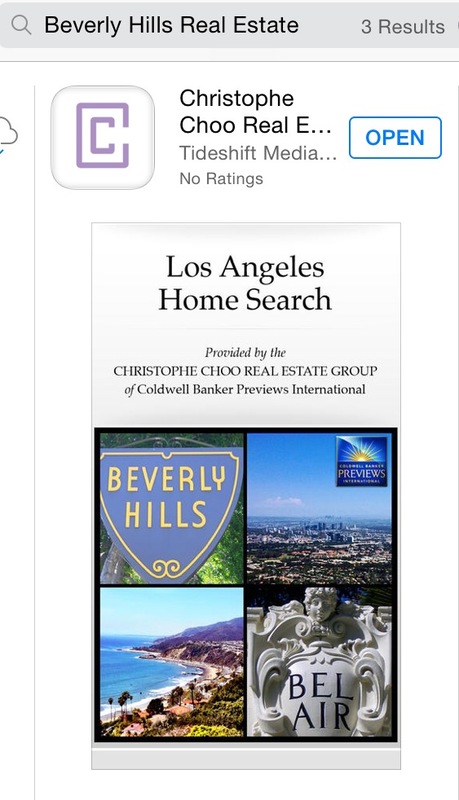 We would greatly appreciate it if you would go to the iTunes App and search “Beverly Hills Real Estate” and download our new app. 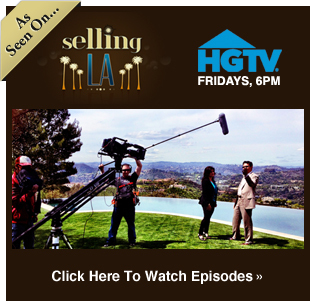 Please give us a 5 star rating if you like it. Thank you so much and have an awesome week!